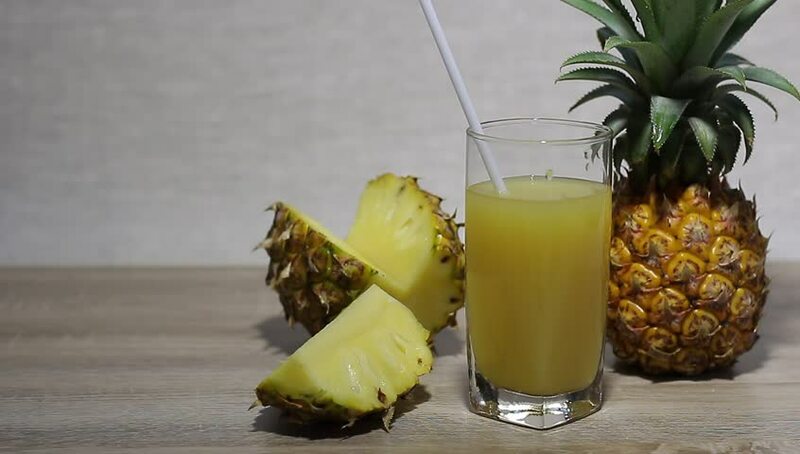 Video pineapple and juice in a glass stand on the table, the light passes from bright to dark. hd00:19Video pineapple and juice in a glass stand on the table, the light passes from bright to dark. hd00:33Video pineapple and juice in a glass stand on the table, the light passes from bright to dark. hd00:26Video pineapple and juice in a glass stand on the table, the light passes from bright to dark. hd00:09Rosemary branches stand in a glass of water. Waiting for the appearance of roots. Near the tools for transplanting and pot with the ground. Rosemary transplant. 4k00:10Girl holding mojito on the beach. Young woman's hand holds decorted mojito coctail in a tall glass at the sandy beach of Thassos island.